It's the big finale! Beard of Zeus is presented by Northern Michigan Mountain Bike Association and Short's Brewing Company. 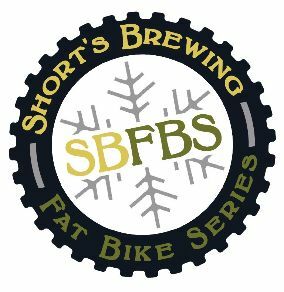 The last race of the Short's Brewing Fat Bike Series plays out in front of 1,000 spectators at the Suds and Snow Microbrew Festival. We wrap up winter, the series and the points picture with one of the fastest, coolest races of the season. The course, groomed by NMMBA, is just over 2 miles in length, with racers putting in as many laps as possible in 90 minutes for the Long race and 45 minutes for the Short's race. Come by the start/finish at 1:29:59, and you can keep going! Come by at 1:30:00, and you're done.